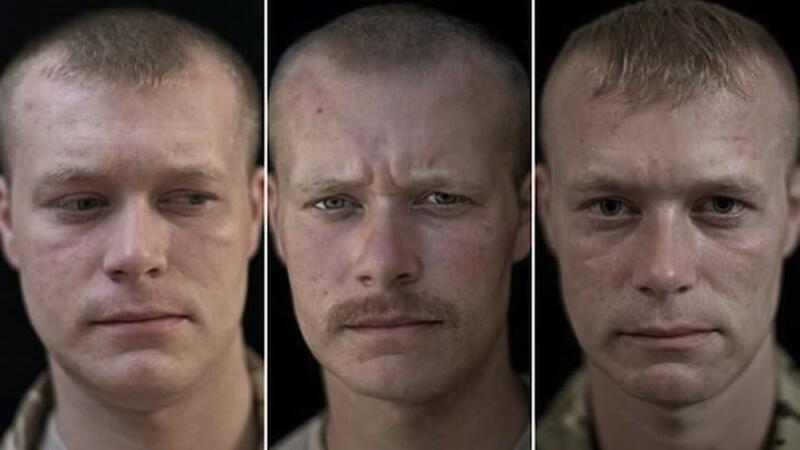 Photographer Lalage Snow's powerful series of triptychs titled We Are The Not Dead depict the faces of British servicemen before, during and after (left to right) their deployment to Afghanistan, spanning a period of seven months. 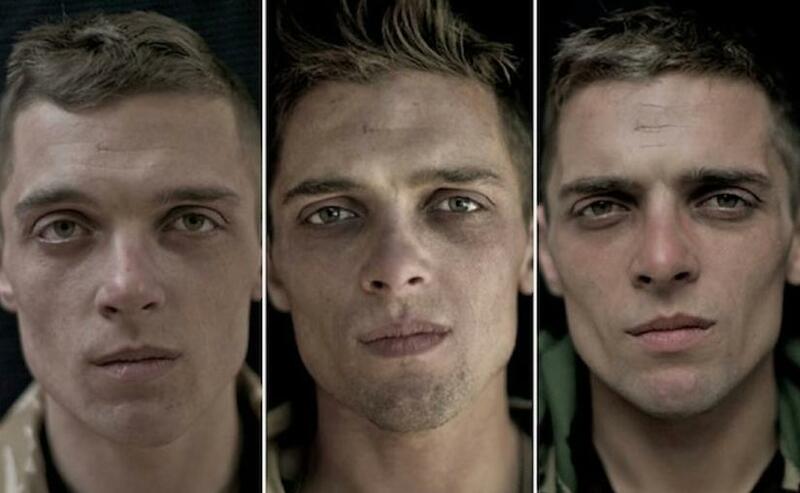 The images are as striking as they are revealing, highlighting not only the physical transformations but the emotional ones, as well. 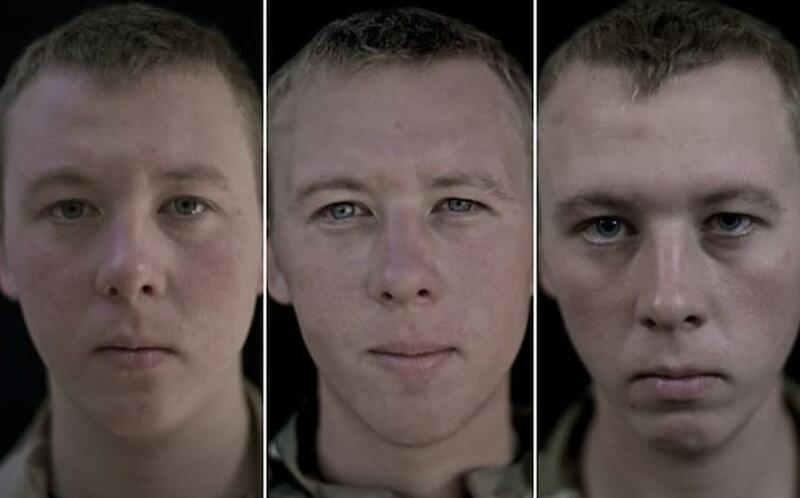 Lalage Snow is a photographer, journalist and filmmaker currently based in Kabul, Afghanistan.